If you’re a fan of the outdoors and nature but still enjoy a few home comforts, Top of the Woods is the place for you. 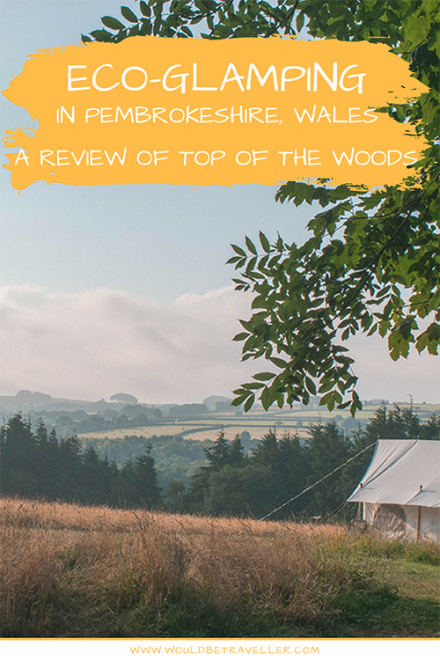 Imagine sleeping on a comfy bed, being woken up by the filtered sunlight, you slowly emerge from your tent to the most wonderful view out over Pembrokeshire. You’ll get all of that and more at my new favourite eco-friendly glampsite. Let me tell you all about it in this Top of the Woods review. Top of the Woods is the result of a lot of hard work and determination, mixed with a love of nature from Soo & Jon, a husband and wife couple who escaped the rat race to literally set up camp in the wilderness. 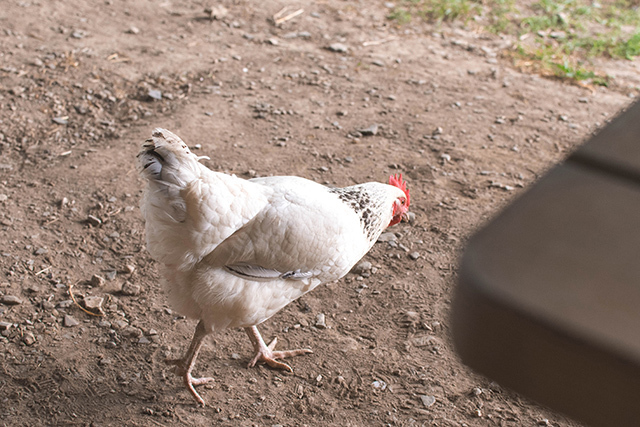 They bought Penrallt Farm when it was in desperate need of some love and attention, and gradually restored it into a place for families and friends to get closer to nature and reconnect with each other in the best way possible. 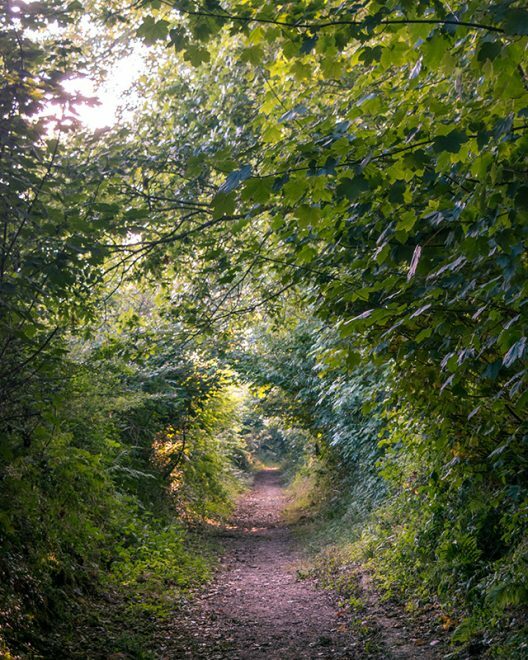 As an ‘eco-chic’ site, Top of the Woods has got sustainable tourism awards coming out of its rabbit burrows, and it’s easy to see why. Each glamping pitch comes with its own recycling boxes, encouraging all visitors to separate glass, plastics and cardboard from general waste, and there’s a green box for food waste/compost too. Camp electricity is kept to a minimum, with low-energy and solar lighting across the camp, and there’s a limited charging station and freezer available at the Dutch Barn. We loved the opportunity this afforded us to relax around the campfire at night, without checking our phones every few minutes! 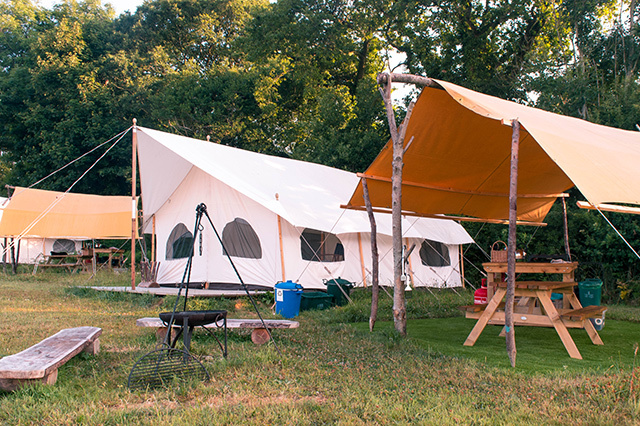 Top of the Woods has four different types of accommodation to suit all interests and budgets, from bring-your-own-tents and bedding, to the ultimate in glamping with permanent tents and al-fresco cooking facilities. For die-hard campers, Top of the Woods has space for 12 portable tents in Meadow Camping. This style of camping is perfect for families and friends who already own a tent, and just want somewhere special to pitch it. The pitches are large enough to take family-sized tents or two smaller ones, and there’s plenty of space between them to allow for privacy and peace and quiet. Five luxury Bell Tents are set up in the meadow next door, separated by a line of trees (planted by Jon & Soo as part of their sustainability initiative). 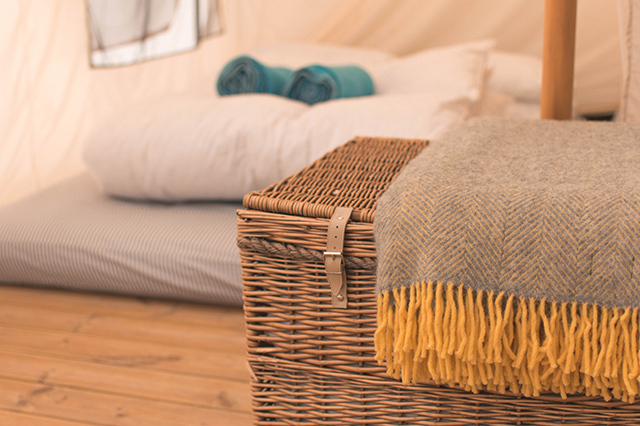 Each bell tent comes complete with 1 double and 2 comfy single beds, bed sheets and blankets, picnic bench, coolbox, cooking utensils and a firepit. There’s also a shared cooking station that is shared with other guests for when you want to cook on the stove. 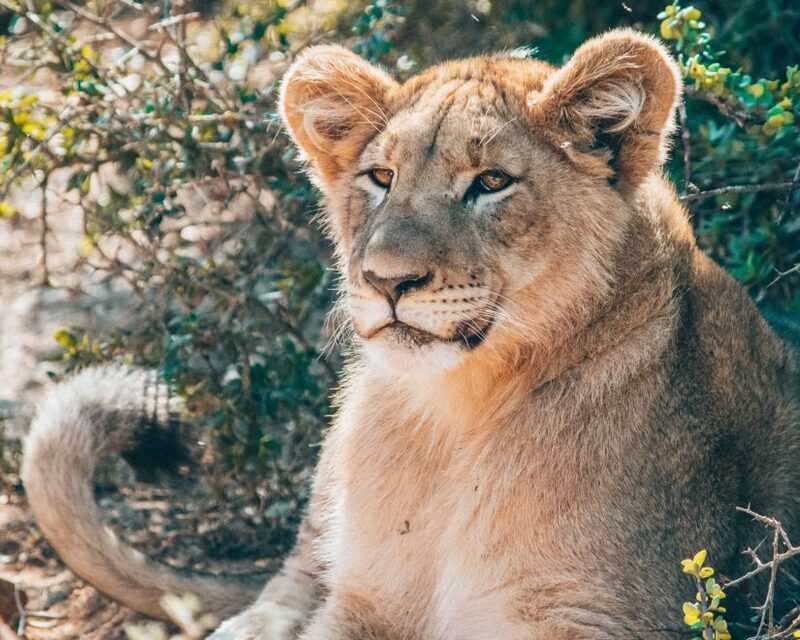 Next up, the eco-boutique Safari Lodges are brand new to the site, and are the ultimate in luxury glamping! 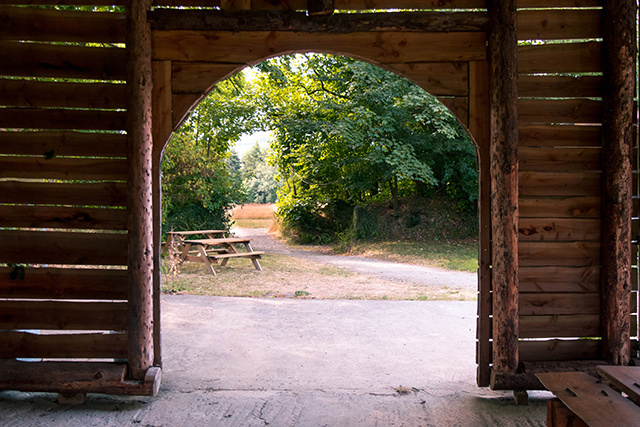 They’re set in a peaceful meadow, just steps away from the central hub of the farm, the Dutch Barn. 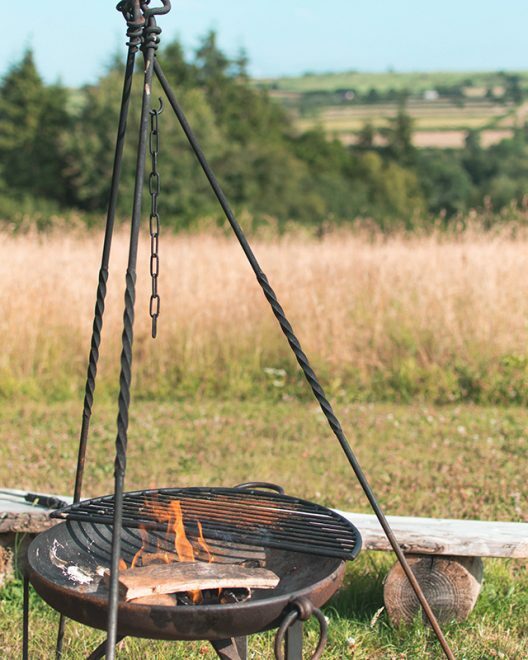 All have wonderful views out over Pembrokeshire National Park from their personal verandas, complete with seating and firepit. Inside each tent, there’s a king-sized bed, two single beds and two sofa beds giving enough space for 6 people. There’s also a dining table, private kitchen facilities including running water and – how cute is this? – Jon & Soo even throw in a lovely welcome basket full of essential items for your stay. These lodges come with absolutely everything you need, you’ll only want to leave to go to the toilet! Finally, my favourite place to stay is the Pioneer Camp. Like the Safari Lodges, these pitches have comfortable beds, bed sheets, blankets and a cool box inside the tents. But there’s also the added benefit of being able to cook under a covered camping stove, or around the campfire in the open air. 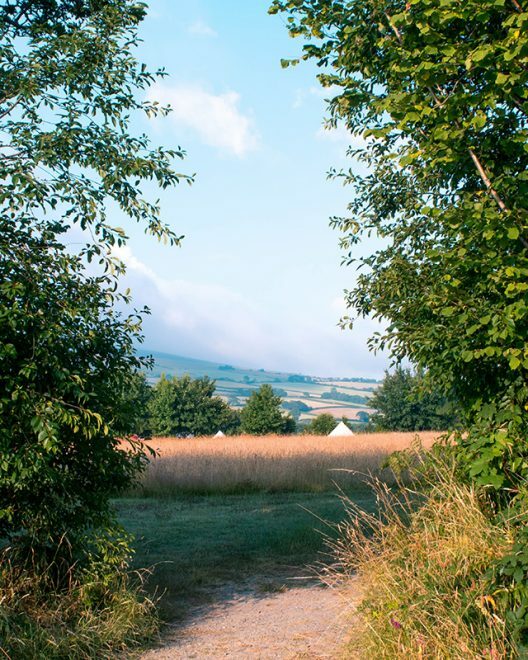 With plenty of space between each tent, the meadow is blissfully quiet and has unspoilt views out over the nearby fields and countryside. Camping doesn’t get much better than this. 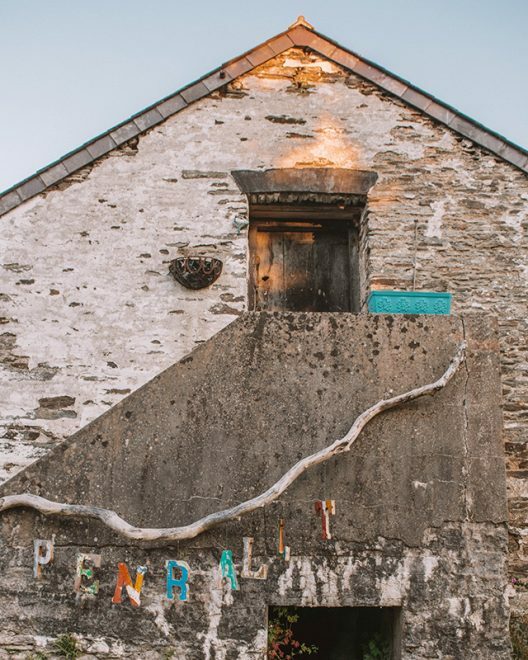 Each type of accommodation has free access to both traditional and luxury facilities, including a washing up station, free Pembrokeshire spring water on tap, recycling facilities and compost toilets and showers. Top of the Woods has also recently introduced luxury wet room showers and flushing toilets in the main courtyard for the real glamping experience! The only downside of the showers is having to press and hold the button for a continuous stream of water, but anything that helps to save water is good in my book. If being in the heart of the countryside isn’t enough for you, Top of the Woods also treats guests to optional activities for an additional fee. 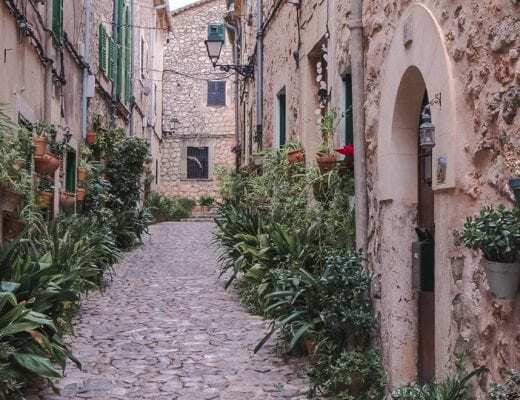 You could attend an open-air yoga class, or join an expert from the world of nature on a guided walk through the countryside, as you learn essential skills and facts about the world around you. Or if you simply enjoy exploring on your own, all guests are given a hand-drawn map of the local area when they arrive at Top of the Woods. This map gives the route of the ‘Secret Waterfall Trail’ – a 5km walk through the nearby woods that has a very special end point. We couldn’t wait to explore! Though we visited in the middle of a 2 month drought, the waterfall was still wonderful to visit, and it was only the promise of a hearty breakfast back at camp that could draw us away from the beautiful countryside. With so much to do, the hardest part will be choosing what you want to do first! 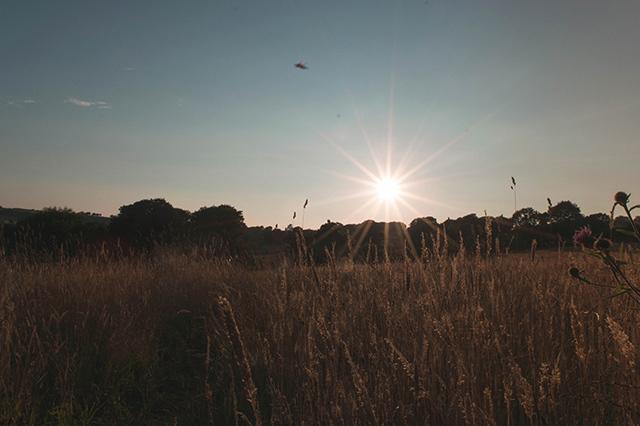 In addition to the wonderful activities within walking distance from camp, Top of the Woods also makes the perfect base from which to explore Pembrokeshire National Park – a stunning area of countryside with plenty of walks, hikes and activities to keep you entertained. 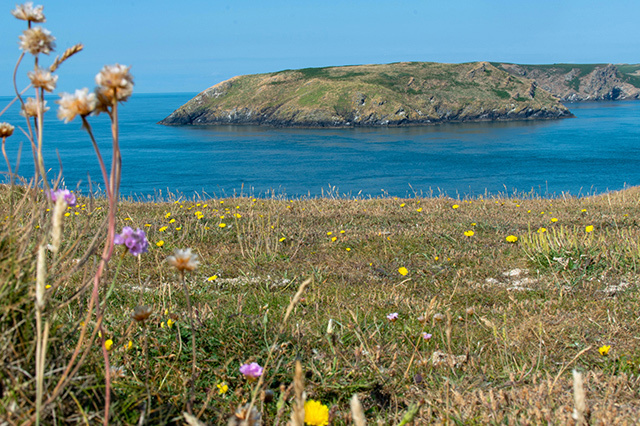 You can be at the northern coast in less than 30 minutes by car but, if you fancy going a little further, you could drive to the south-western tip of Wales for a day trip to Skomer Island. Skomer is famous for its puffin population, and is one of my favourite places to spot wildlife in the UK. Plus, it’s absolutely beautiful to boot! 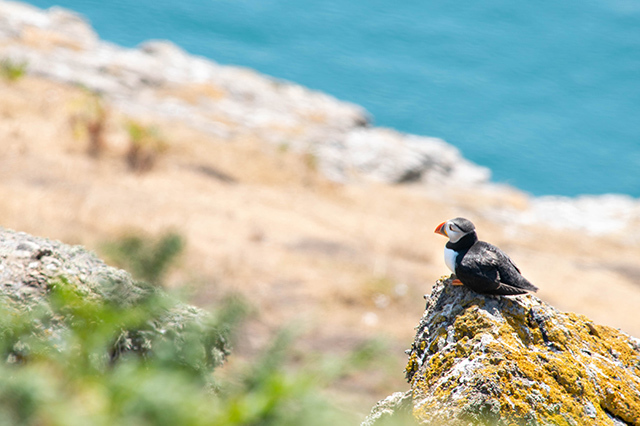 >> Skomer Island is one of the best places to find wildlife in the UK. Find out more about it by clicking here! 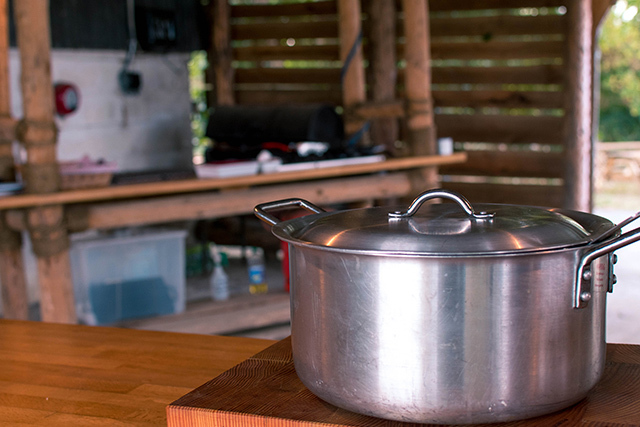 Alongside the private cooking facilities available to those staying on a glamping pitch, Top of the Woods also offers freshly cooked food to people who want a break from cooking over the weekend. The Dutch Barn hosts a special welcome meal on Fridays in the form of a hearty stew with crusty bread and jacket potatoes. It’s the perfect way to restore energy after the long journey to camp. On Saturday nights, Top of the Woods serves up its famous Barn-BQ starring ethically-sourced burgers and sausages, as well as very special halloumi and vegetable skewers for vegetarians. On Saturday and Sunday mornings, guests can fuel up with homemade porridge and freshly-cooked bacon and egg rolls for carnivores, or egg and mushroom baps for veggies. This delicious breakfast really does gear you up for a busy day of sightseeing in Pembrokeshire! Top of the Woods is quite easy to get to by car, whether that’s your own or a rental. From Southern England, we took the M4 all the way to its end, where it became the A48 up to Carmarthen. From there, the drive to the camp was absolutely beautiful, taking us up hills and along winding lanes with the most incredible views out over Pembrokeshire. Owing to the camp’s remote location, you really do need a car to reach the camp and explore the local area. However, we did spot a couple arriving by taxi after catching a train to Carmarthen and then the bus to nearby Boncath – so it is doable, and well worth the effort if you don’t drive. >> Ready to book? Head over to the Top of the Woods website to book directly with the owners! 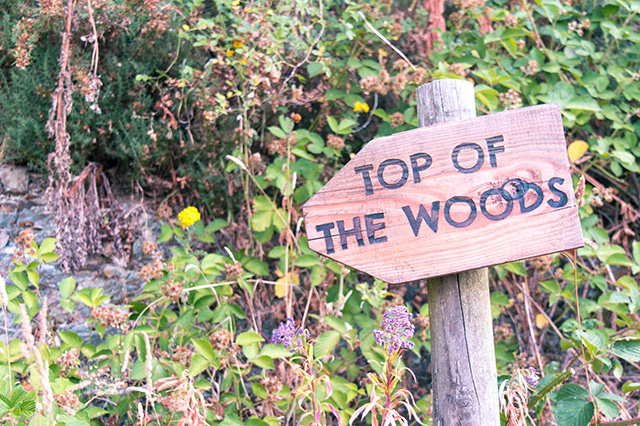 Top of the Woods really is the perfect place to unwind in Pembrokeshire, with a unique blend of comfort and luxury, but with a much lower impact on the environment than most other sites. 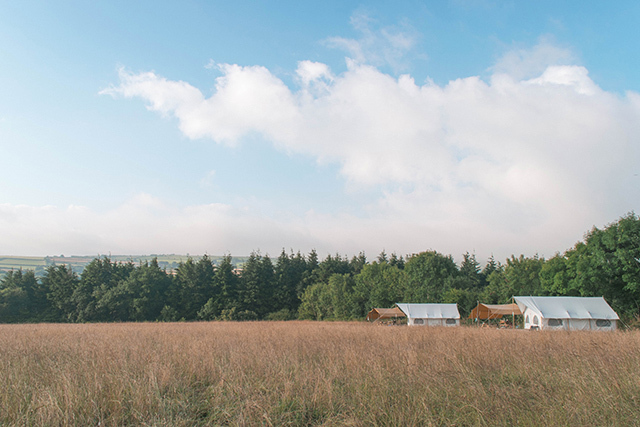 This eco-friendly glamping site has rapidly become the first place I’d recommend if you’re looking for an ethical stay in the British countryside. Have you ever been glamping? What’s your favourite thing about it? I’d love to hear in the comments below! Top of the Woods very kindly welcomed us to Penrallt Farm for the purposes of this review, but everything I’ve written above is my honest opinion. 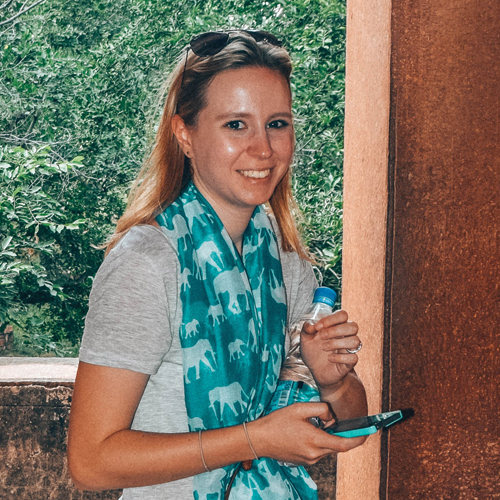 I’m delighted to recommend the site, and I can’t wait to go back one day! I’m a huge fan of glamping and this place looks off the hook! I love the variety of lodging options they have. I’ve been obsessed with the lux bell tents for a long time and can totally see myself unplugging and taking nice walks interspersed with laying around reading. The scenery surrounding this campground looks amazing! I fit more into the “die hard camper” bucket, but I always super appreciate it when there’s a restaurant on-site. As much as I love sleeping in a tent, I have yet to master camp cooking! 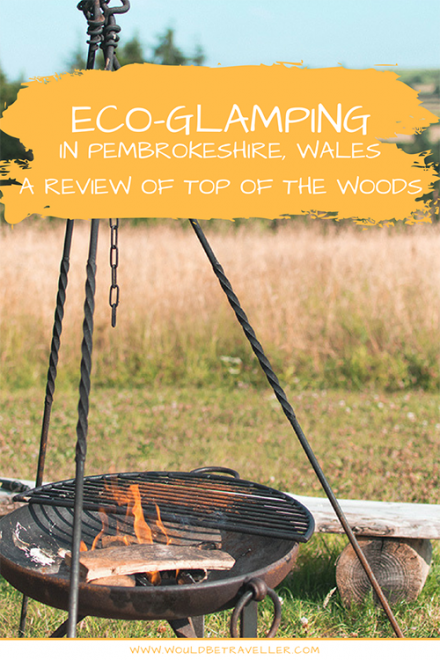 I love it when the words “eco” and “glamping” are in the same article because they are two of my most favorite things to do! The freshly cooked food is right up my alley because I’m always too lazy to set up a fire to eat. Also, open-air yoga in Whales sounds like something that should be on my bucket list! It looks so cozy! This is right up my alley. From your photos, this place reminds me of a few eco retreats and glamping places I’ve stayed at in rural Victoria. Is this type of accommodation common in Wales? Wow, this is the kind of camping I am down for! I love that they offer optional activities as well as a hand-drawn map 🙂 I would definitely choose that secret waterfall hike first! Looks so lovely and refreshing. Thanks for sharing your review of this great place! I have never done this before and now I am tempted to do some camping. The name Top of the wood itself sounds so fairytale-like. The views so pure and beautiful. It must be so refreshing to just walk along the path, admiring nature. LOVE this! 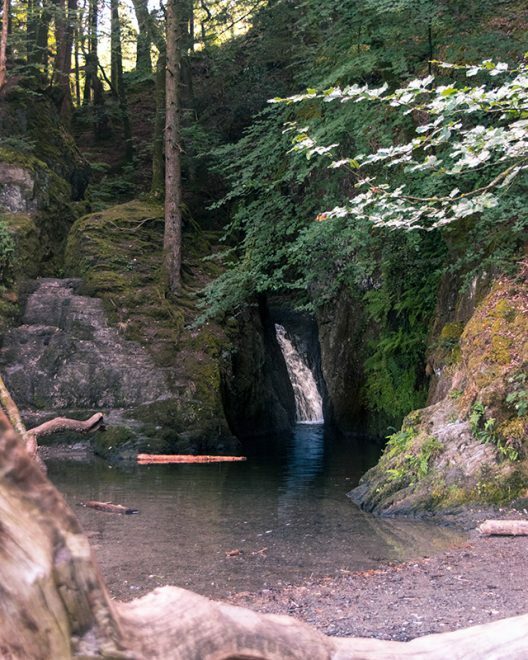 I have a lot of family in Pembrokshire and we regularly go camping there so great to see a new spot to try. I love the sounds of the yoga classes and homecooked food too. Will share!! I have never been glamping before and this place seems awesome. I have gone camping several times, soI def would want to try the luxury style camping. My favorite photo was the puffin with the fish in his mouth. Which camera did you use? Looks like a photographers dream with all the scenic natural nature views. Top of the Woods sounds incredible! 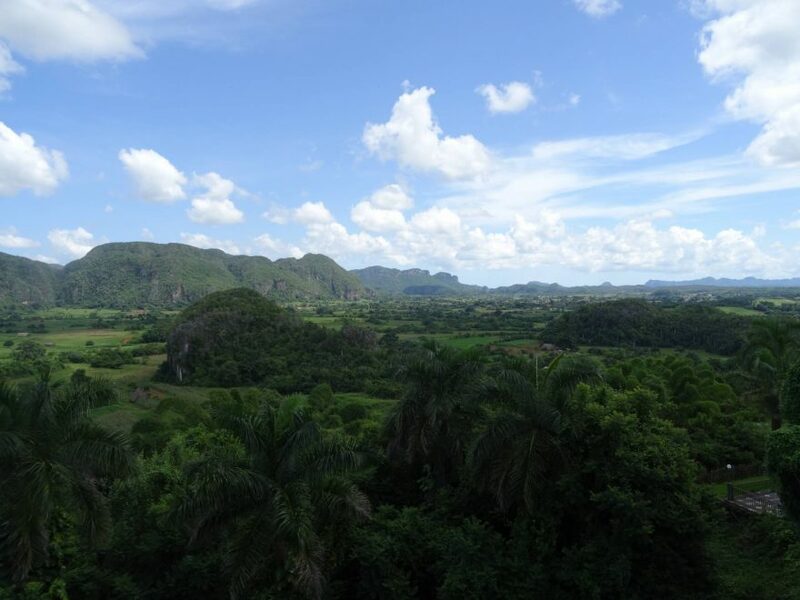 I love the term ‘eco-chic’ site – what an awesome way to describe this place. I also do appreciate the love put into building this place. And the bunch of sustainable awards won is fantastic! Ooh this has gone straight on my wishlist – sounds fantastic – love the look and sound of the luxury clamping tents – and genius little sheltered dining area! Looks like a great place to stay. I would love to visit Skomer Island too. 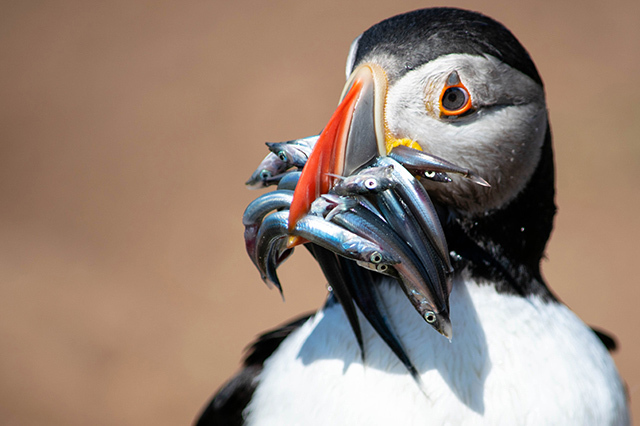 Your photos of the puffins are amazing. I’ve never gone glamping but it looks like fun, especially if there’s puffins! Thanks for sharing something new! I have always wanted to go glamping and this post inspired me. Great photos! This looks like a wonderful trip! I didn’t know that puffins lived in Wales! That’s so interesting 🙂 I bet it was wonderful to see them in the wild!